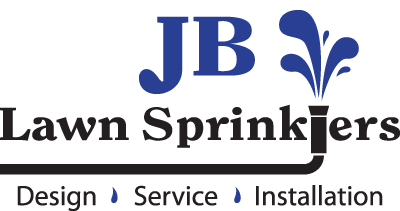 Choosing the right company to service and maintain a commercial irrigation system is an important task. The look of your property and grounds gives an important first impression, and symbolizes the quality of your organization and community. If you are not happy with the current condition of your irrigation system, it may be time to consider removing the irrigation maintenance from your Landscaper’s scope of work and have an irrigation specialist come in to evaluate your system. With proper training, knowledge, and experience, a good irrigation company will save you money and keep your property beautiful! Our decades of experience and extensive training ensure that we will provide quality work. We use top of the line products, advanced software, and up-to-date controllers to maintain efficient systems.